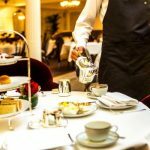 What Makes Better Tea – Loose Tea or Tea Bags? 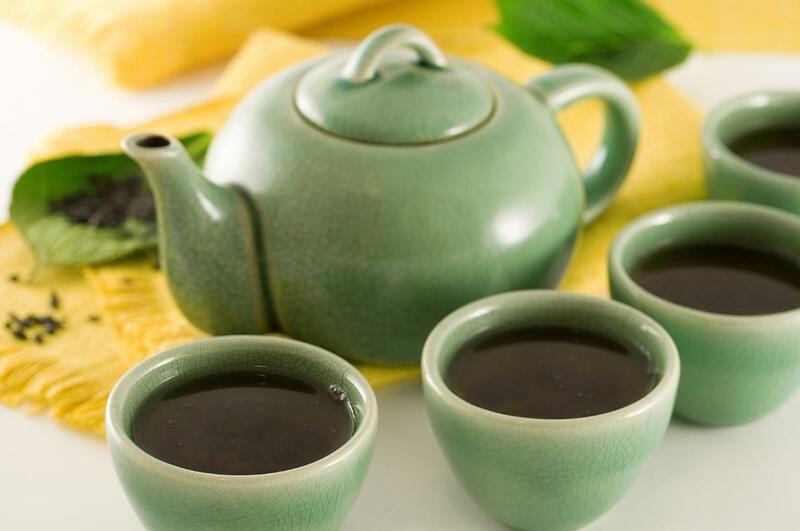 Tea is easily one of the most popular beverages in the world, behind only coffee in the magnitude of popularity. 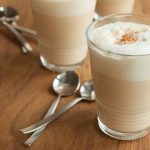 With that settled, an often-asked question among people would be which is the best way to prepare tea? 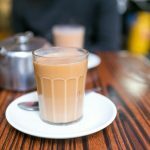 Is there any real advantage of using tea bags over loose tea? 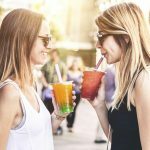 What Makes Better Tea – Loose Tea or Tea Bags? To get to the point, yes there is. Purists will tell you loose tea has an overwhelming advantage over using tea bags. 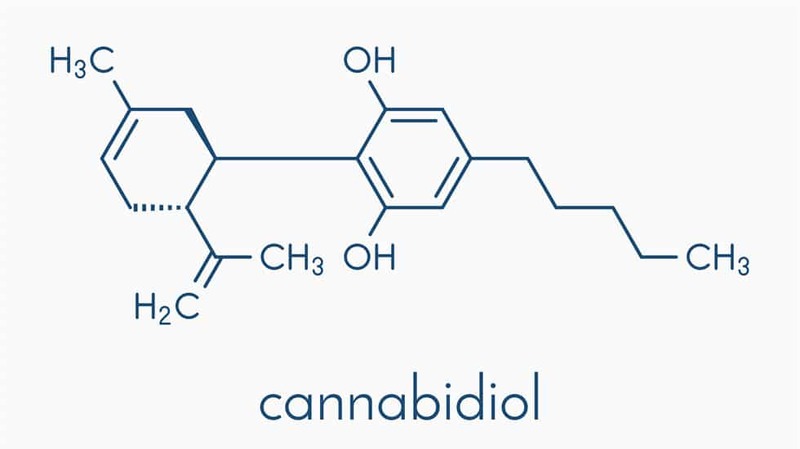 In order to understand why, we first have to know the main difference between the two. The first real difference, really, is in the presentation. Loose tea is the kind of tea that’s dried and usually in the form of loose tea leaves. These are usually stored in a canister or tea caddy rather than bags. 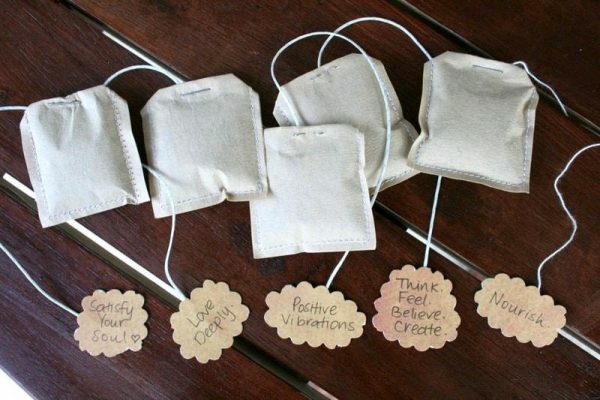 Tea bags, on the other hand, contain loose tea inside little bags. The size of the tea leaves inside loose tea is generally larger than the kind you’ll find in tea bags. For instance, loose tea in the average supermarket is generally smaller and practically in powder form. The main disadvantage this presents is that when the tea is broken down to this size, the essential oils inside the tea leaves are destroyed. When using loose tea leaves to prepare your next morning beverage, the leaves absorb water and expand. This allows the warm water to flow through them and extract the vitamins, mineral, and flavors that they usually possess. The better the swelling and circulation, the better chances your tea will have an appealing aroma and flavor. For this reason, a good quality tea bag is one that’s got a good amount of space to allow movement of the fluids within and around it. In other words, not all tea bags are equal. If you want a better cup of tea, you’ll have to get better quality tea bags. 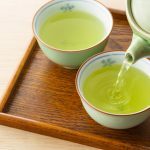 In addition to this, since the infusion rates between tea bags and loose tea differ so much, the caffeine levels in loose tea versus tea bags will often be quite different. 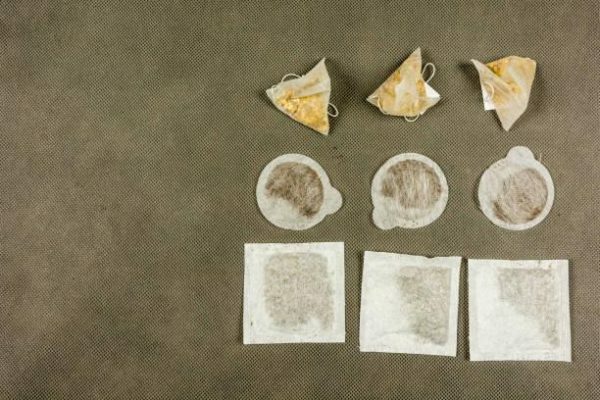 When you prepare tea using tea bags, the same process has to take place all over again. Only, this time, there’s the obvious problem of limited space. The infusion area of the tea is limited to the size of the tea bag. Additionally, preparing tea with a pot and tea leaves yields convection currents that do a much better job at extraction than stirring the tea bag in the cup. 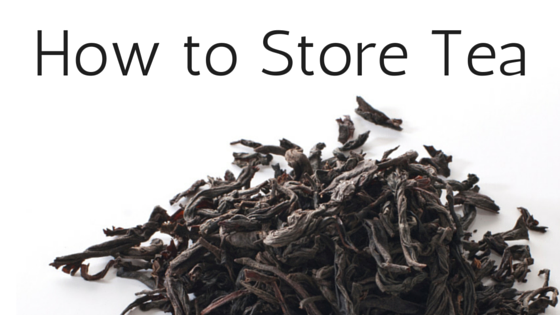 You’d think the solution to such a problem would be simple – pack more tea into the tea bag. Well, as it turns out, it’s not that straightforward. 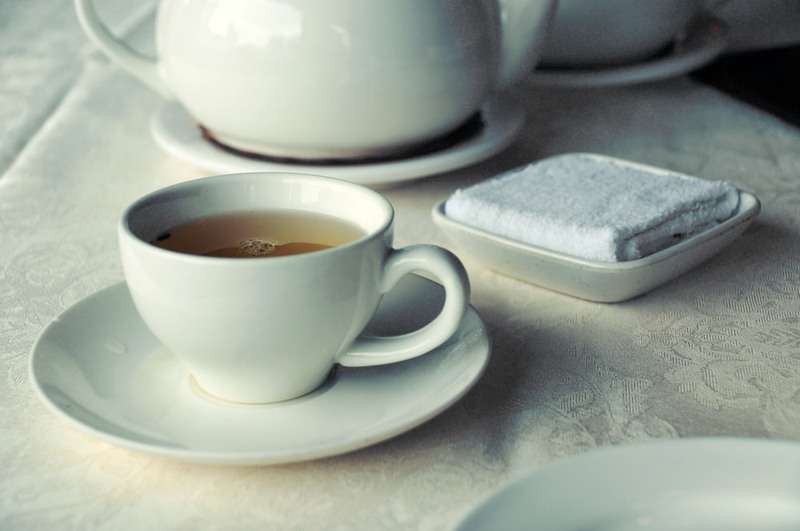 Packing more tea into a small tea bag won’t yield a very flavorful cup. After years of deliberation, the tea industry actually found out that the best way to adapt the tea bag was to reduce the size of the tea bag. 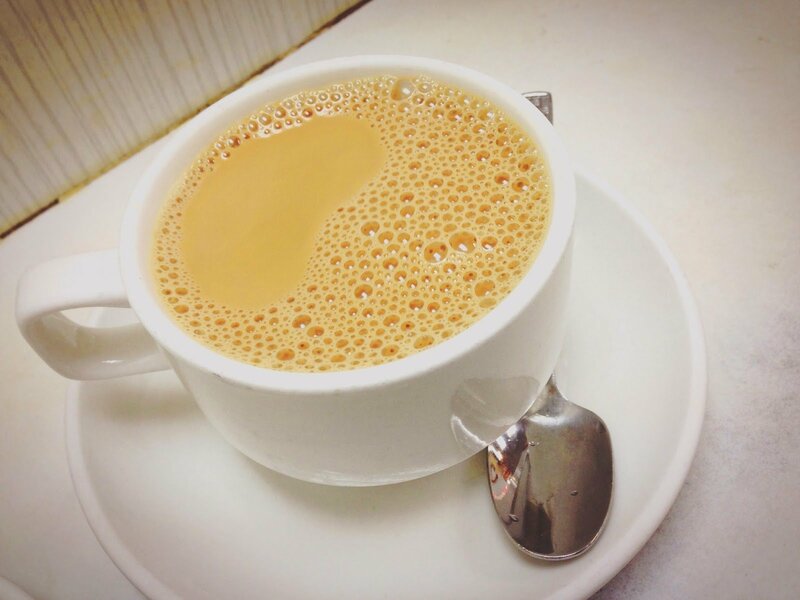 By filling the tea bag with smaller particles than usual (essentially, powder), the surface area is increased. This facilitates much better infusion even with limited space. In the end, a more flavorful brew resulted. 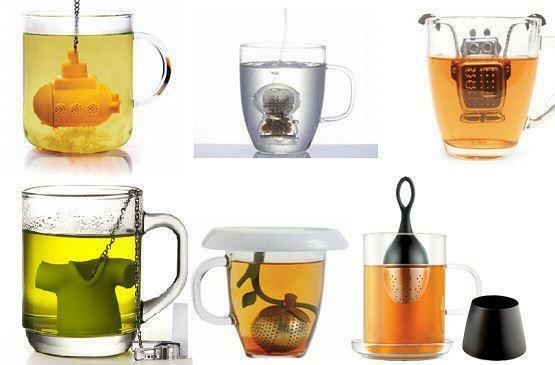 Even better, they managed to keep it cheap and just as easy to use for the average tea drinker. 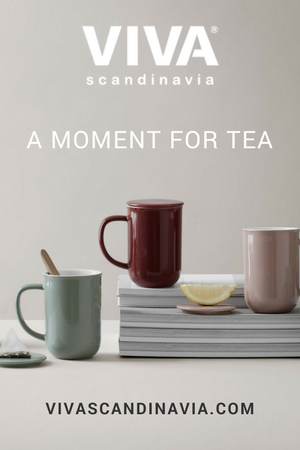 On the other hand, if you don’t classify yourself as average when it comes to tea-drinking, you’ll still notice an immediate difference in taste. 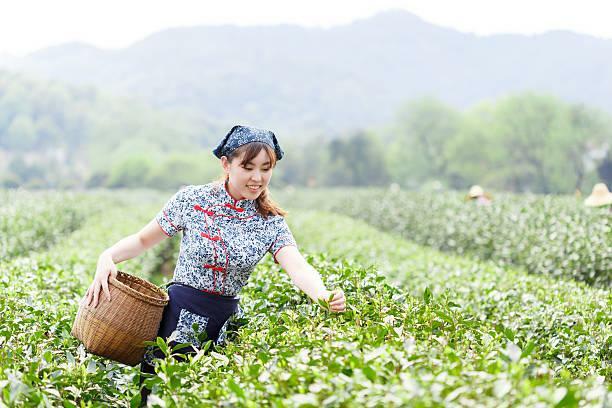 Recently, merchants have decided to tackle the issue from the top in order to create a better tea for the smaller, more specialized niche. Instead of using traditional flat-tasting grades of tea, they opted instead for higher grades with more sophisticated aromas and flavor profiles. For this reason, don’t immediately dismiss the use of tea bags. Additionally, new types of tea bags are bigger than what has conventionally been used. Instead of the normal tea bag, they use what would rather be termed ‘tea pouches’ or ‘tea socks.’ Pyramid-shaped tea bags have also gained quite some popularity of late. 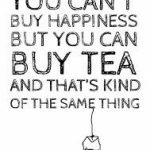 This is mostly because they allow tea to expand more than what was traditionally used. The result? A much better brew. There are some advantages to using tea bags, however. The main of these is the kind of convenience they give. Loose leaves tend to be messy and soggy, not to mention having to get rid of the leftover loose tea leaves. There aren’t many fans of having to clean the pot after it’s been used, either. The bottom line is, yes, most pundits will agree that loose tea prepares a better brew than tea bags. Loose tea has convection currents and lots of space in the pot to work with, which will result in better-infused tea than tea bags most of the time. However, you shouldn’t immediately dismiss tea bags based on these two facts alone. They’ve come a long way and there’s been better engineering at play to make them what they are today. 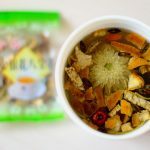 In addition to this piece on What Makes Better Tea – Loose Tea or Tea Bags, we wrote an article on Loose Leaf Or Tea Bags – Which Is The Healthier Option, which you can find here. Loose leaf tea is also more eco-friendly! A lot of tea bags have plastic woven into the paper to keep the paper bag from falling apart or ripping easily. Try to look for biodegradable tea bags, usually marketed as “eco-friendly tea bags” or “zero waste tea bags”. These will not last years in the landfill, like the tea bags that have plastic in them.